We all love beautiful things. Beautiful things with your beautiful family printed on them makes them extra special. As a Family Photographer Sydney I am delighted to now be offering a stunning new option. Introducing the new and beautiful alternative to your standard straight edge print where you can add an artistic finish. I am now able to produce a beautiful deckled edge to give each print a unique feathered finish resulting in a wonderful artistic finish to fine art prints. The texture of the paper is revealed with the prescence of cotton fibres giving character unknown to a modern, polished print. When you wish to have something a little different, something a little extra special this could be an option for you. When you wish to bring an artistic element to your prints, add a little character in your papers, you may wish to have a look at this beautiful new option. 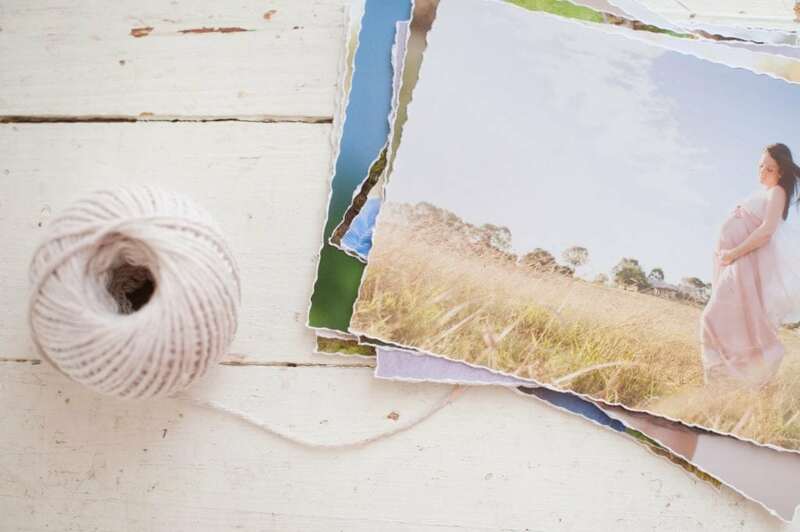 Torn Edges are available with standard photographic paper and also Fine Art papers in any size. They can still be framed but in a more spectacular way. Mounted onto backing board with a raised edge and then framed in a shadow box allowing the torn edges to become a feature.